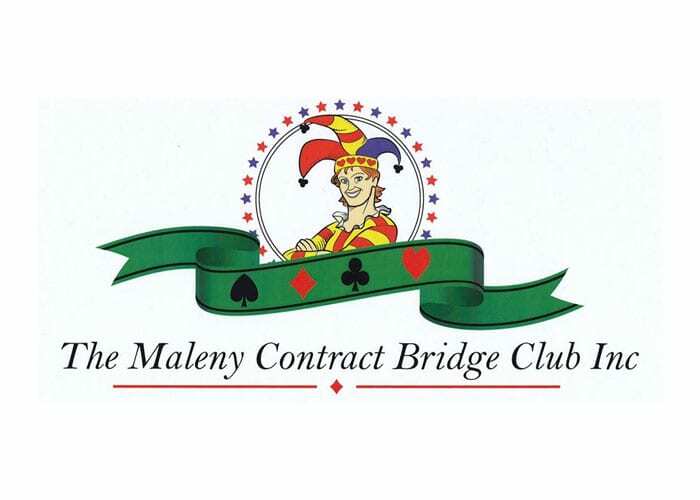 The Maleny Bridge Club aims to provide a comfortable environment where both members and visitors can enjoy a friendly and relaxed game. Lessons are held at various times through-out the year. Refer to our website for more information.